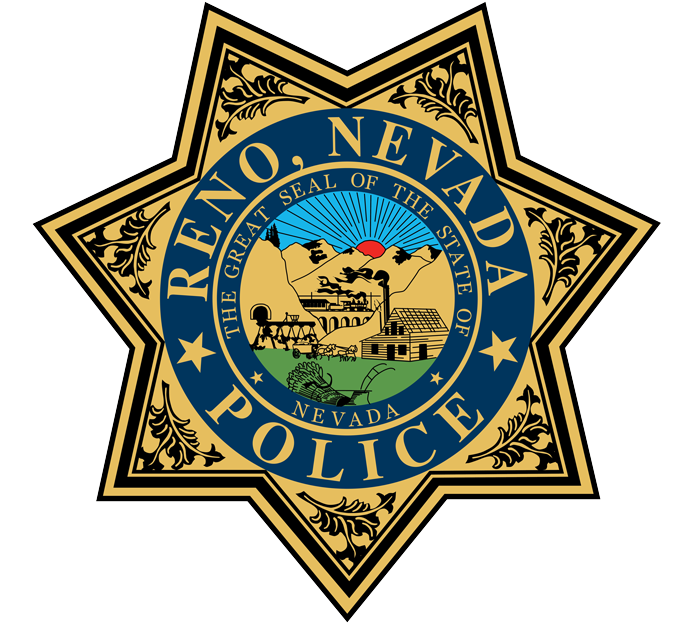 To request the release of your property, please complete the citizen`s property release request form and submit it to the reno police department evidence section. If your property has been lost or stolen, you should file an online report as soon as possible. If you have a record of the serial number on the item(s) or if you have applied your own number, include that in the report. Items lost or stolen that are reported with their serial numbers stand a far better chance of being returned to their owners. An owner has 90 days to claim his/her found property. If you have lost some property and would like to see if it has been turned in, you may contact us by phone. As a finder, you may contact the Evidence and Property Section at 90 days to see if the item remains unclaimed; we will advise you of release procedures at that time. Owners must pick up any safekeeping and/or personal property items within 90 days of the item coming into our custody (RMC Section 2.06.060). If you need more time, call or write to request an extension. Unclaimed items, including items belonging to incarcerated persons who have not contacted the Evidence and Property Section, will go to auction or be disposed of. For all evidence held in which a person has been arrested or cited, we must receive a District Attorney Evidence Release on all defendants, even if the owner of the property was not arrested or his/her part of the case is concluded. In some cases, the District Attorney may not release items immediately, pending further investigation or appeals. Upon closure of the cases and receipt of necessary releases, an owner must pick up his/her property within 90 days (RMC Section 2.06.060). In order to be helped in the most efficient manner, please bring your government-issued photo ID, along with your case number. If it is a firearm, please refer to the "FIREARM RELEASE PUBLIC NOTIFICATION" page. If there are special circumstances regarding the pickup of your property, please contact our office. If you would like someone else to pick up your property, we must receive a NOTARIZED letter of authorization from you. If you are picking up property of a person who is currently incarcerated, that person must write a letter authorizing you to pick up his/her property. For deceased owners, you must have paperwork showing you as the Executor of the Estate, or a will with a copy of the death certificate. Please include the Report Number on all paperwork in order for us to help you more efficiently. I LIVE OUTSIDE OF THE RENO AREA. CAN I HAVE MY ITEMS MAILED TO ME? WHAT DO I NEED TO DO TO GET MY FIREARM RETURNED? Please refer to the "FIREARM RELEASE PUBLIC NOTIFICATION" page. All court action involving any suspects must be final and the District Attorney must have approved the release. All persons convicted must have served both their sentence and completed parole. Signed release by a Robbery Homicide Unit Sergeant. In felony cases where there are no suspects or leads, evidence will be maintained for a period no longer than the statute of limitations. After expiration of the statute of limitations, if there are no leads or suspects, the evidence will be disposed. Exception: Sexual Assaults need approval by Family Crimes Sergeant. Any felony case whereby the District Attorney sent an Evidence Release to dispose/release evidence prior to the expiration of the statute of limitations. In misdemeanor cases evidence will be maintained for two years. After two years the evidence will be disposed. Any misdemeanor case involving property whereby the City Attorney has approved disposal/release of evidence prior to the expiration of the statute of limitations. All unclaimed property will be auctioned, disposed of, or converted to departmental use. Exception: Found firearms will be destroyed.